The centre is currently the home of a local pre school which is open Monday to Friday 9am-3pm with morning and afternoon sessions for children 2-5yrs and a thriving over 50's group who run various activities and trips away. 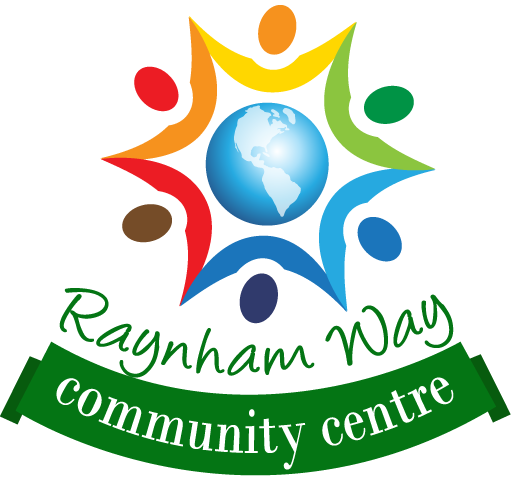 Raynham way community centre is also the home of Stopsley United FC, if you have a child looking to join a welcoming and friendly team then please visit www.stopsleyunited.co.uk. The centre has two halls available to hire, the main hall and then a smaller hall, it's the perfect place if you are looking to run a weekly class, wanting to a hold a meeting, childrens parties as well as much more.